The largest professional AV (audio visual) trade show in North America is coming to Las Vegas, Nevada, June 4 through June 10, 2016. This show will feature the latest audio, video, display, projection, lighting and staging, conferencing, digital content creation, networking, signal distribution technologies and much more. There will be more than 950 exhibitors, thousands of new products and over 40,000 attendees expected from more than 100 countries. This is your chance to see the latest technology in your industry, learn advanced skills and grow your professional network – and Post Launch, a Las Vegas SEO company, is here to tell you why you need to attend this event. Why should you attend the InfoComm16 in Las Vegas? There is no other event where you will be able to see or experience so much under one roof. Attendees will get to attend more than 80 InfoComm University seminars and workshops. There will be education on the opportunities in the Internet of Things (IoT), live experience events and digital signage summits. All this and a food truck will be available Wednesday through Friday. See the full schedule at a glance. With more than 40,000 guests expected to attend InfoComm16, where else are you going to get a chance to network with so many of your fellow peers and industry experts? 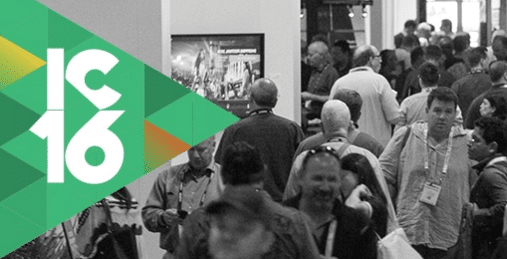 InfoComm16 offers free networking events throughout the show, giving you the chance to network with potential new partners, vendors and peers. Attend events such as the Opening Reception and specialized receptions throughout the show, including live events, Tech Managers, Worship, registration and more. You can even attend the third annual career fair, meant to help you find potential employees and employers from leading AV industry companies. Don’t miss your chance to network with 40,000 people in a variety of networking opportunities offered throughout the days-long show. While you are attending such a high profile event, it is important to capitalize on the marketing opportunities that come with that. 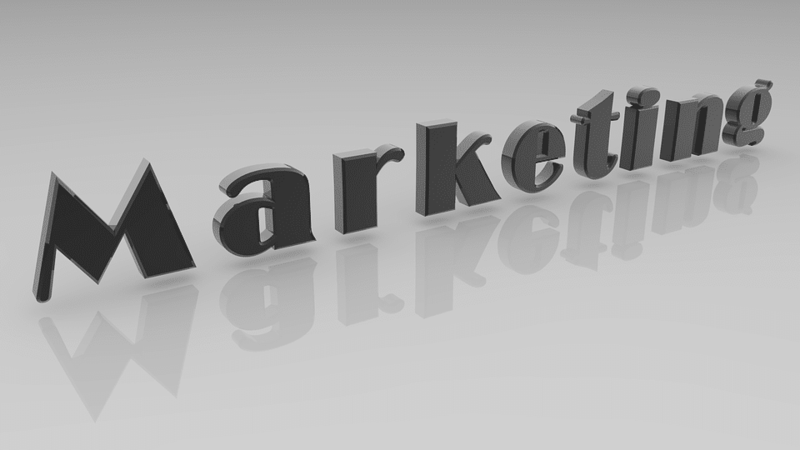 Prepare your marketing strategies beforehand, including some of the tips listed below. Create social media posts with the proper hashtags and handles tagged. Take notes throughout the event so you can create high-quality content pieces about what you learned while you were there. Make connections with well-known industry experts and tag them on your social profiles. Try new ways to engage your online audience while you are there, including live streaming the exhibit hall and other networking events. These are just a few tips to prepare your digital marketing campaigns before, during and after the trade show. If you need additional assistance in creating the best marketing campaigns for this event, reach out to a local Las Vegas SEO and digital marketing firm, such as Post Launch, to get all the advice you need.